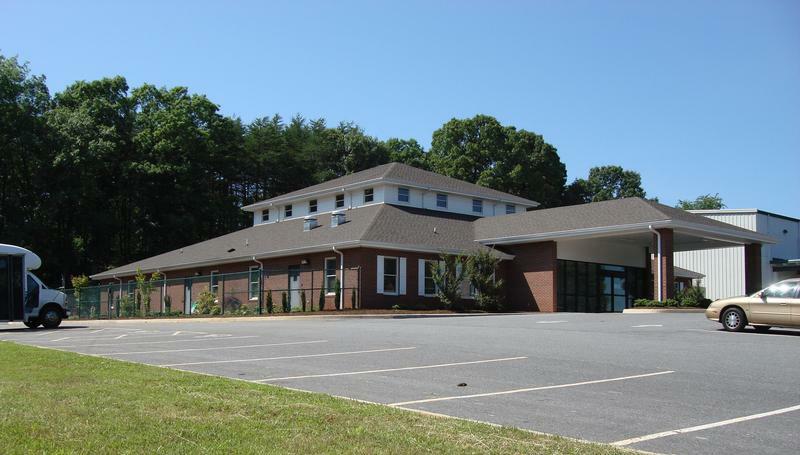 The Pitt-Greenville Airport Authority desired to utilize Airport property for non-aviation use to generate additional revenue for the facility. 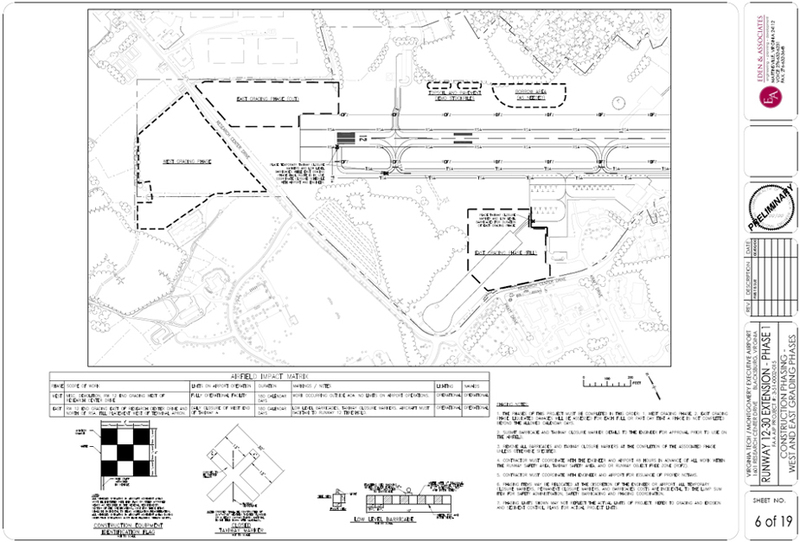 E&A provided preliminary funding alternatives and development options followed by generation of a land development Request for Proposals currently under evaluation and comment by the Airport Authority. Blue Ridge Regional Airport (MTV) desired to rehabilitate the taxilane pavement supporting access to the T-Hangars located on the northern side of the Airport. 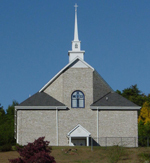 E&A provided design and construction management services for the project which finished under budget. Blue Ridge Regional Airport (MTV) is general aviation airport located in Henry County, outside of Martinsville Virginia near the Virginia-North Carolina border. The airport is operated by the Blue Ridge Airport Authority (BRAA). Eden & Associates will assess the overall Airport goals and objectives; evaluate the anticipated future operational demands; document the associated facility requirements and evaluate the financial and environmental “costs versus benefits” of possible alternative development scenarios. 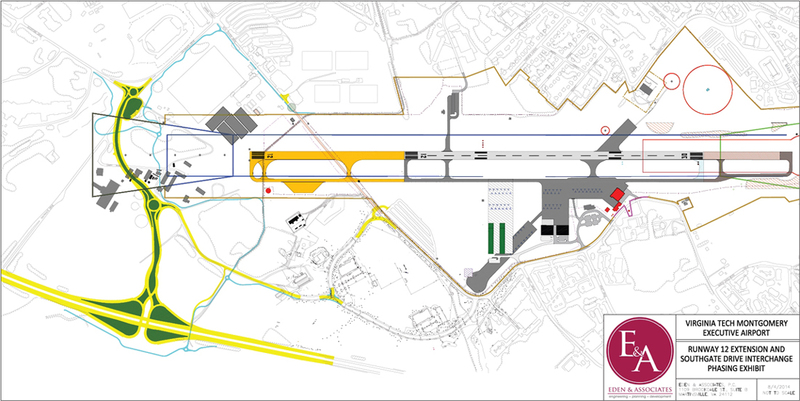 From these analyses, E&A will generate a layout plan that incorporates new facility requirements in a practical and logical arrangement around the existing infrastructure to ensure all airport users can be accomodated safely and efficiently at MTV for the next 20 years. 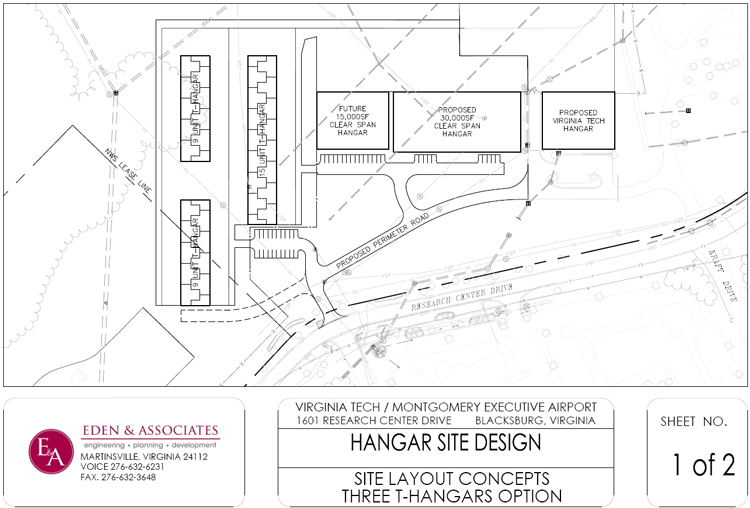 Eden & Associates is under contract to provide conceptual design services for a new executive corporate hangar at the Virginia Tech/Montgomery Executive Airport. 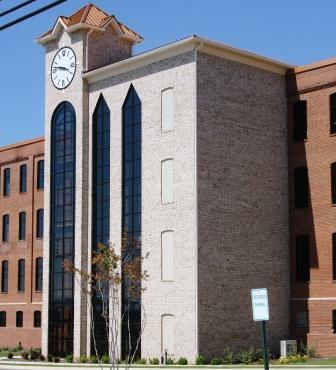 The services include analysis of varying options for 15,000 sf. to 30,000 sf. hangar spaces capable of supporting various business aircraft. The project development is per the approved Airport Layout Plan and accounts for similar adjacent development at the Airport. 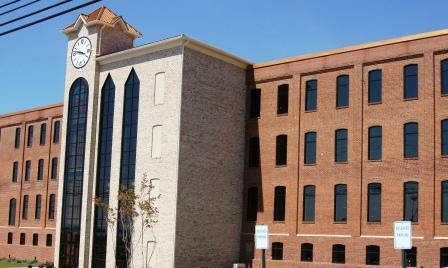 Commonwealth Boulevard Associates engaged Eden & Associates to upgrade their former textile facility to address code requirements. The tower anchors a new look that will eventually include another elevator tower. 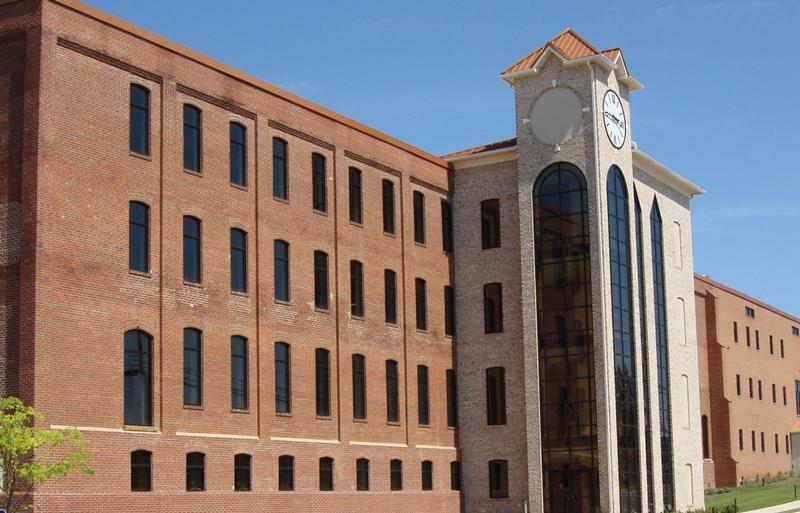 The project successfuly converted a manufacturing facility to modern office space. 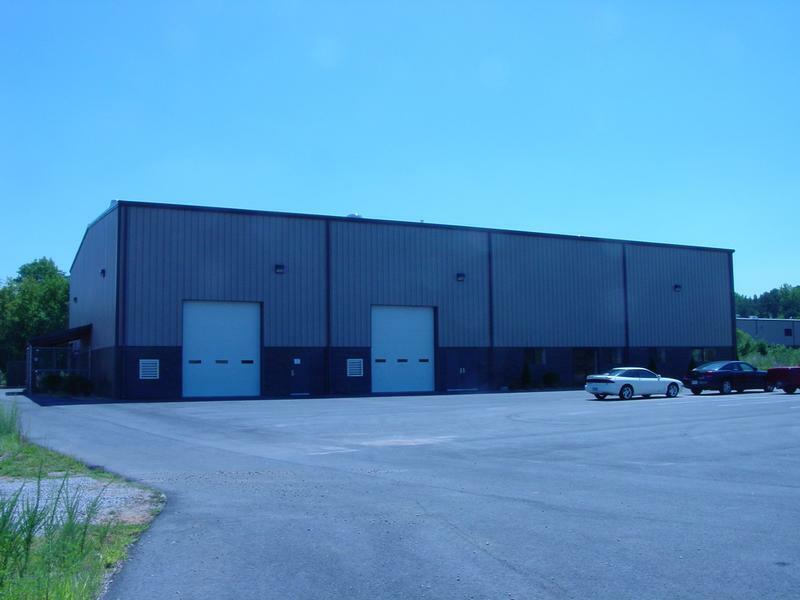 Eden & Associates is under contract for design services associated with site improvements required to support the construction of two T-hangar complexes and one 15,000 sf. corporate hangar site at the Virginia Tech/Montgomery Executive Airport. 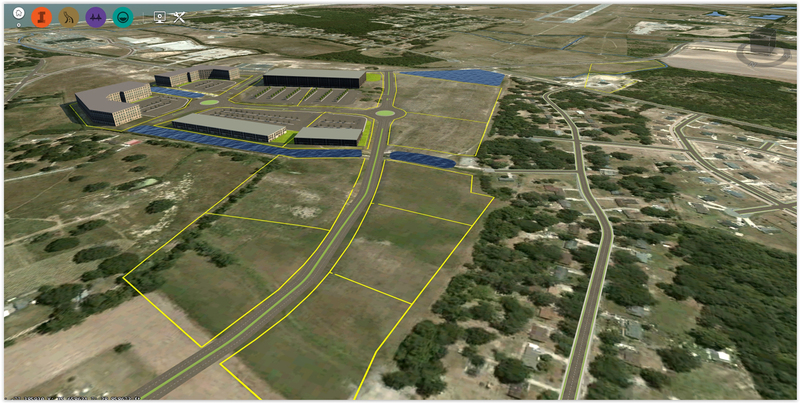 The new T-hangars will contain up to 12 nested units each and may include executive hangars based on the airport’s need. 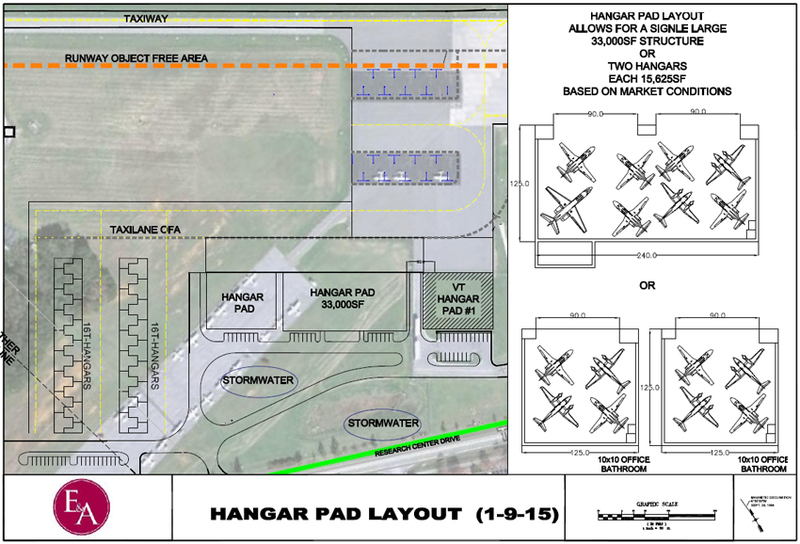 The corporate hangar site will include the ability to accommodate a 15,000 sf. building with associated utilities and parking. The site work will include taxilane access from the t-hangars to the main terminal apron and private apron from the corporate hangar pad to the public apron. 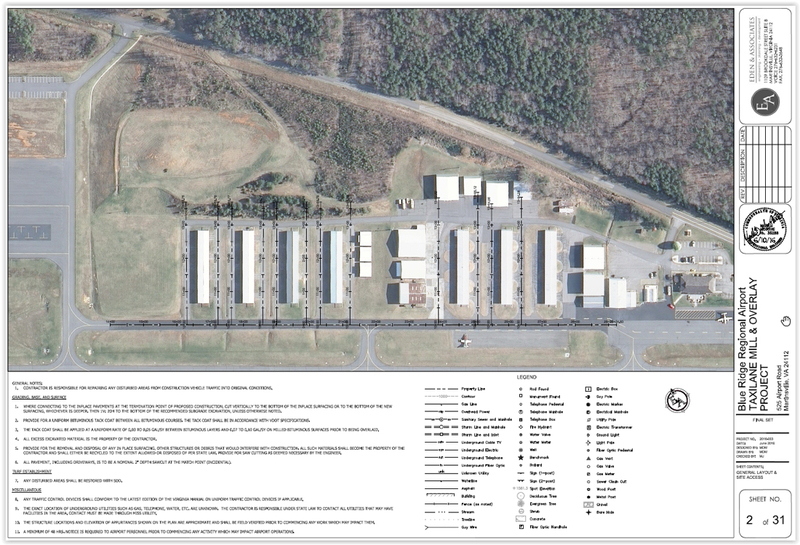 The T-hangars, associated taxilanes with approximately 10,000 - 12,000 sy of pavement, 200’-300’access road, and parking lots with approximately 30 spaces will be constructed on an approximate 11-12 acre site west of the terminal area. 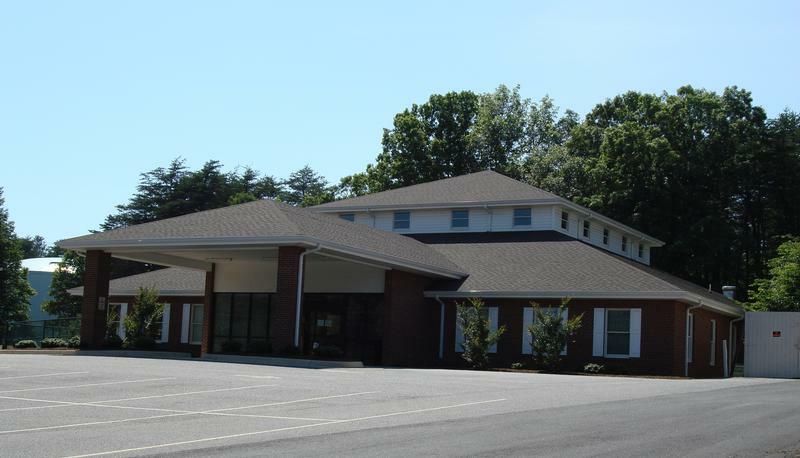 As a first step in pursuing a new facility, Adult Daycare of Martinsville and Henry County engaged Eden & Associates to perform an analysis of their existing building for expansion and renovations. 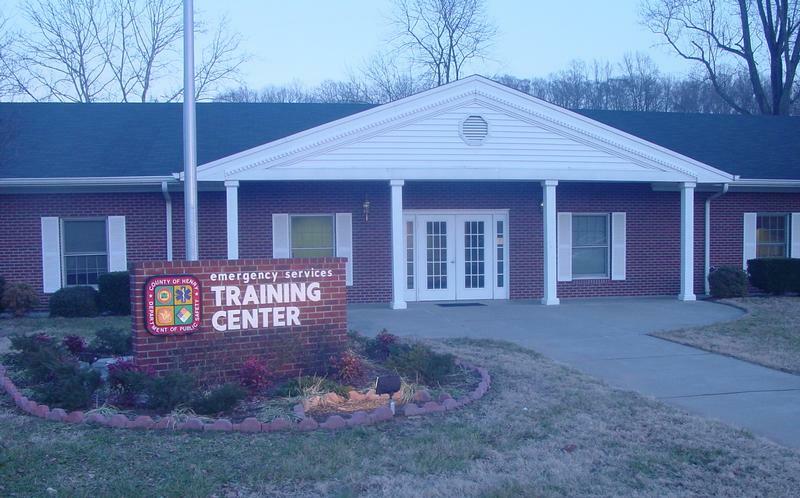 It was determined that a new facility was more cost effective. Programming, conceptual plans, and budget preparation prepared the way for a successful fundraising campaign that took less than two years. Eden & Associates is part of a team led by MBP to provide Construction Engineering, and Inspection (CEI) services for the $40 million Southgate Connector project in Blacksburg, VA. 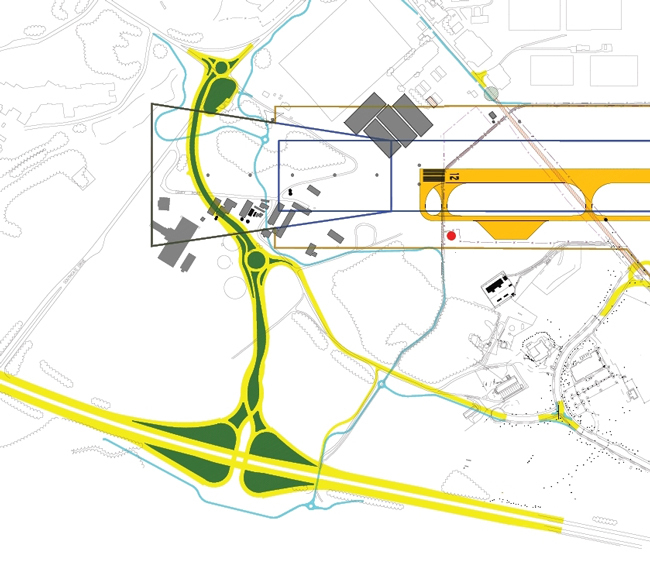 The project will construct a new interchange and focal point of entry to the adjacent Virginia Tech University. 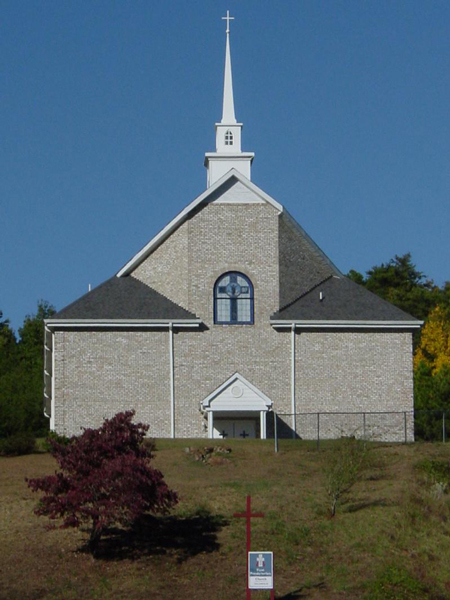 Construction is scheduled to begin in the Spring of 2015 and be completed over three years in various phases. 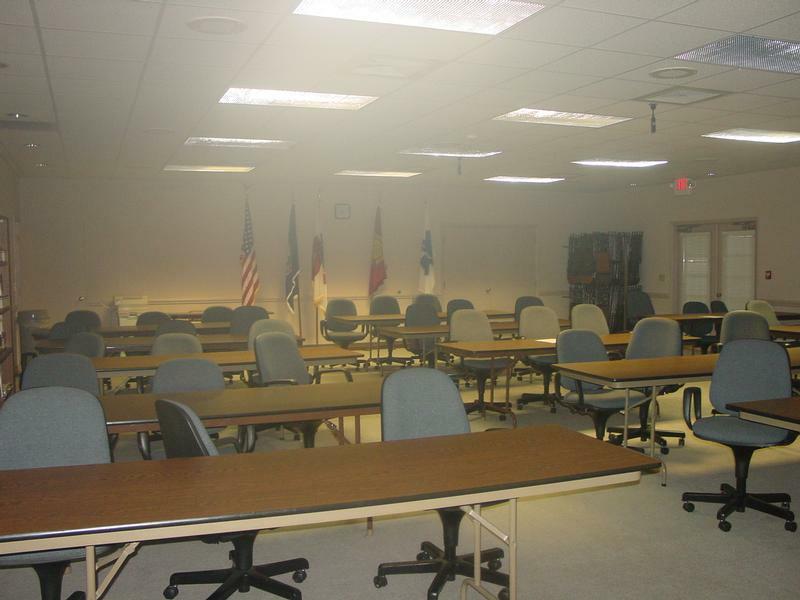 DuPont leased part of their facility to Henry County, VA. Renovations to accommodate training, shower, and office facilities converted the space to serve as Emergency Services Training and Headquarters. 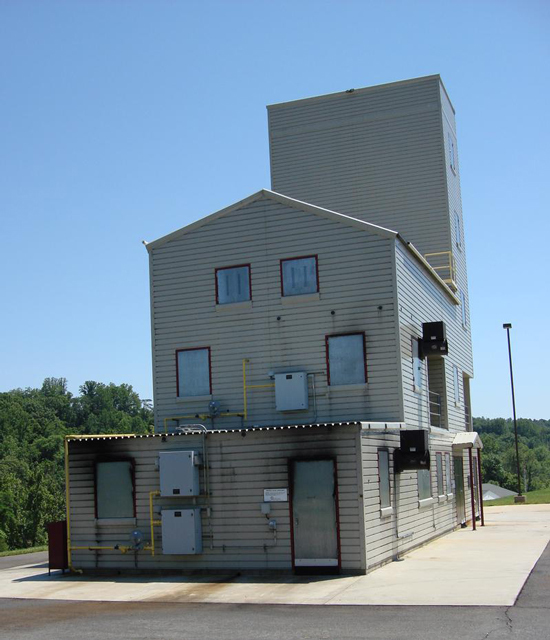 Henry County engaged Eden & Associates to prepare plans for an innovative Burn Building that uses metal building type construction. This facility was built on the former Martinsville DuPont facility and serves as a regional training facility. 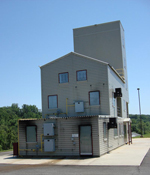 The five story facility provides a wide variety of training experiences and has been in continuous use since it completion. 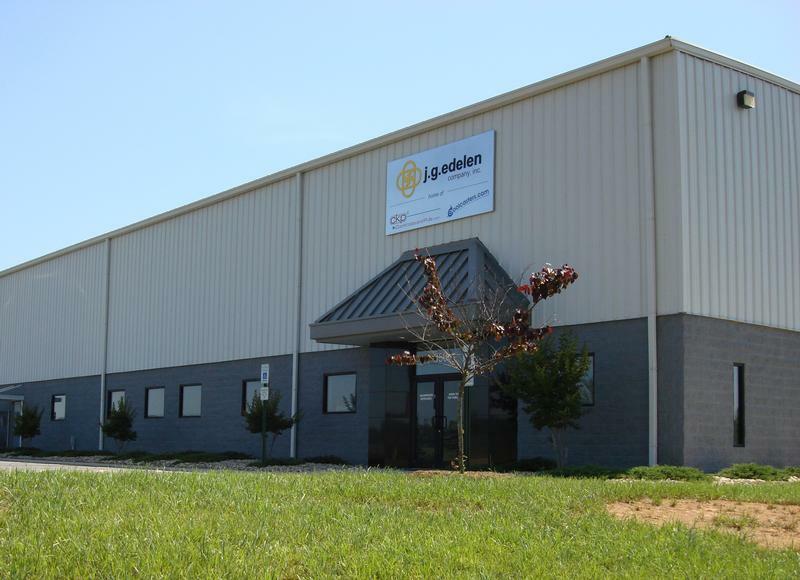 J. G. Edelen Co., Inc.
E & A designed the recently opened JG Edelen facility in Patriot Centre, VA. 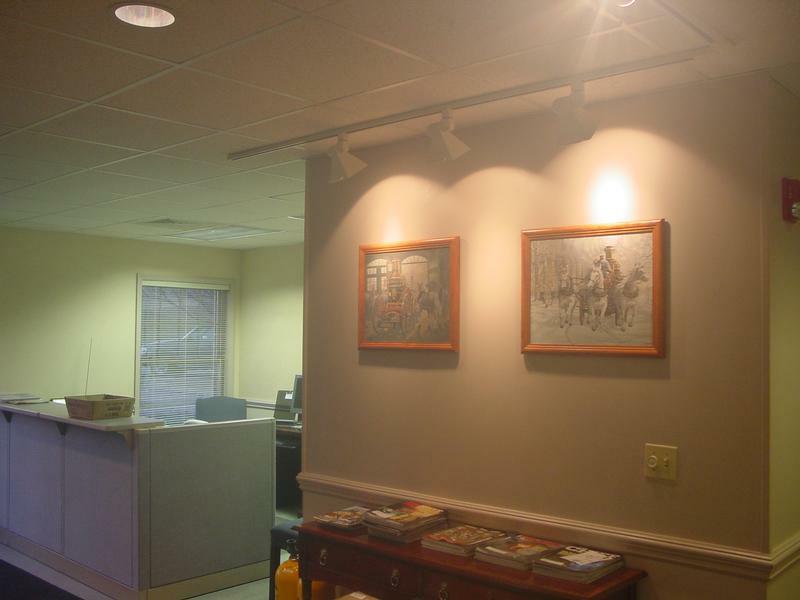 Warehouse space, office space, and a showroom that features company products in a special lighted display setting are included in the facility. Using 40 foot tall clearances permits the warehouse to provide four levels of rack storage. This facility is primarily used to support sales from the company's web site as a transition is made to the 21st century business environment. Eden & Associates designed this high technology research facility for Virginia Tech. 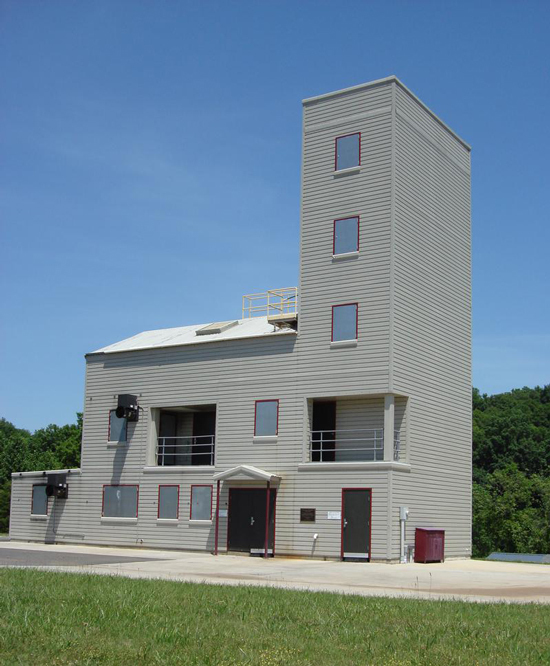 The Joint Unmanned Systems Test Experimentation, and Research (JOUSTER) facility is devoted to providing the unique capabilities needed to support and conduct unmanned system experimentation. 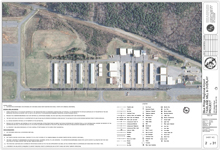 The 1200 acre JOUSTER site includes a variety of on-road terrain, site instrumentation, wireless networking, onsite amenities, and an experienced and flexible staff. JOUSTER infrastructure and support is open to government, industry, and academic customers.